Join us in supporting homeless youth across Canada! 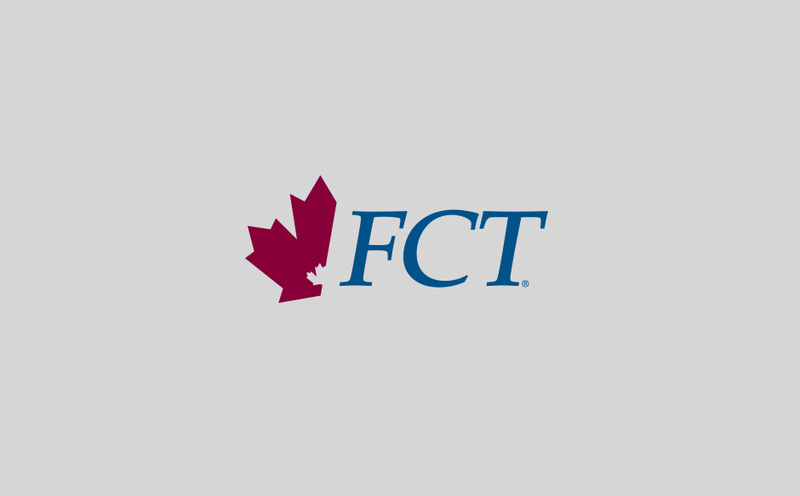 Celebrate National Volunteer Week with FCT! Is it Philanthropic to promote your own Philanthropy?